A number of colour experts in major paint manufacturers design palettes that enable you to make the right choice of your paint colour. Most significantly, they go an extra mile to name each colour which is equally important to you as the customer. Given that most of all the work happens behind the scenes, there is just one task that remains crucial; trying to predict which paint colour will be popular across that particular year. To make their final decisions, paint experts shift their attention to different industries such as consumer electronics, automotive and fashion to have a glimpse of the trends around the world. Pantone is an industry leader worldwide and is often the go-to for the latest colour trends each year. The 5 bedroom feature wall colours that you must have for 2019. Sometimes, smart technology in your home will be the driving force behind the choice of colour for your walls. Because of this, you will see the higher intensity of different shades that seem to mimic the edges of artificial light in such a way that looks strangely familiar. 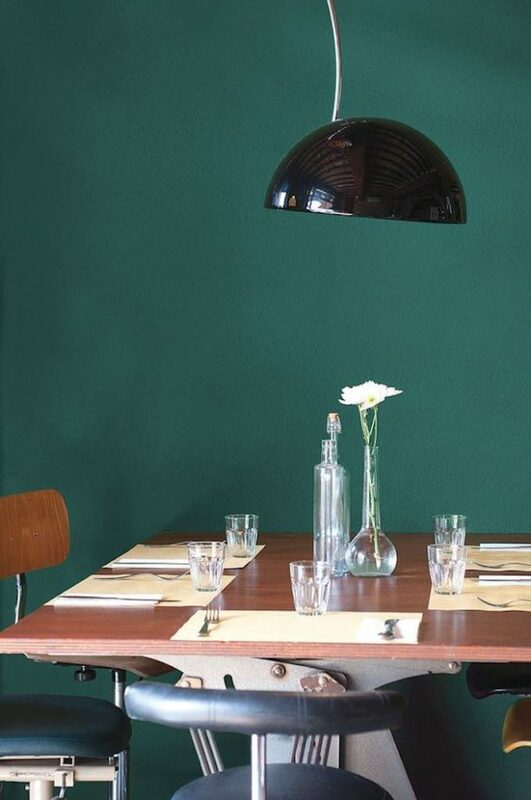 Your next feature wall colour of choice will most likely be deep greens inspired indirectly by the reflective of nature. The colours will come along with the outdoor healing properties without necessarily feeling overly arboreal. In this regard, the Night Watch colour on your walls will fill rooms with the welcoming richness that no other colour has ever brought. 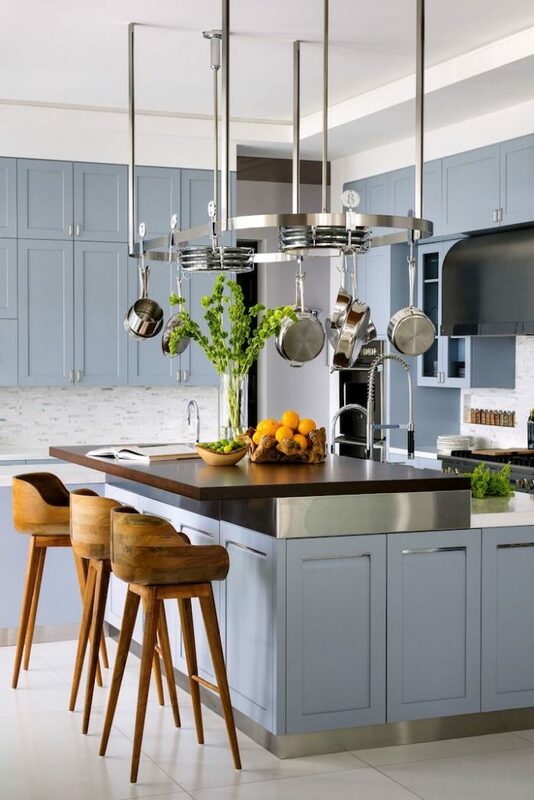 In the year 2019, you will likely come across blues with haze and softened mistiness which will add some aesthetic value to your walls. In fact, this moody blue comes with the calming grey undertone which will promote serene energy within your house. With a touch of purple, the whole combination of these colours will free your thinking whereas hints of grey will definitely ground you. The rise of wall colours associated with optimism will become the ultimate choice for most of the homeowners. Among them, you will find colours such as bold yellows as well as oranges to pair beautifully with cool beiges, blues and pinks. 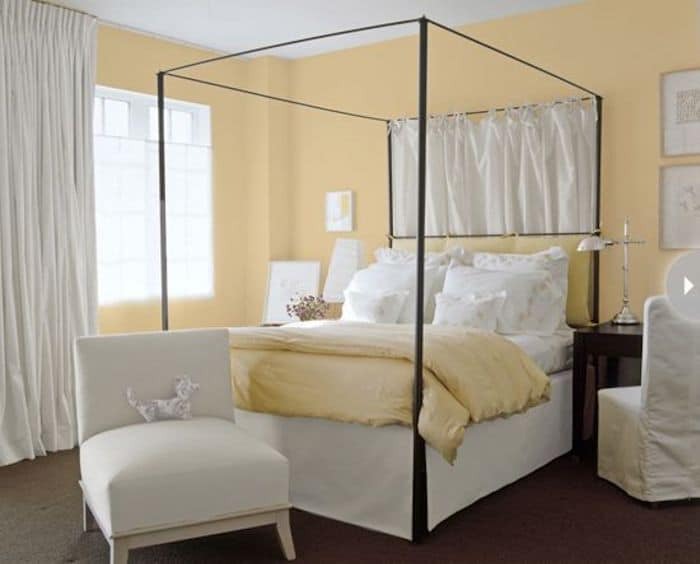 Likely, Sherwin Williams Afternoon will steal the show with its inviting and rich yellow colour that will add some warmth to your room. The current minimalist movement has motivated most of the homemakers to lead a more clutter-free and thoughtful life. However, these shades (beiges and whites) associated with some minimalism will capture your attention and blow your mind with their exotic appearance, In this case, you will find Balboa Mist to be the colour of choice for many people due to its timeless cream that can easily be manipulated with various types of lighting. 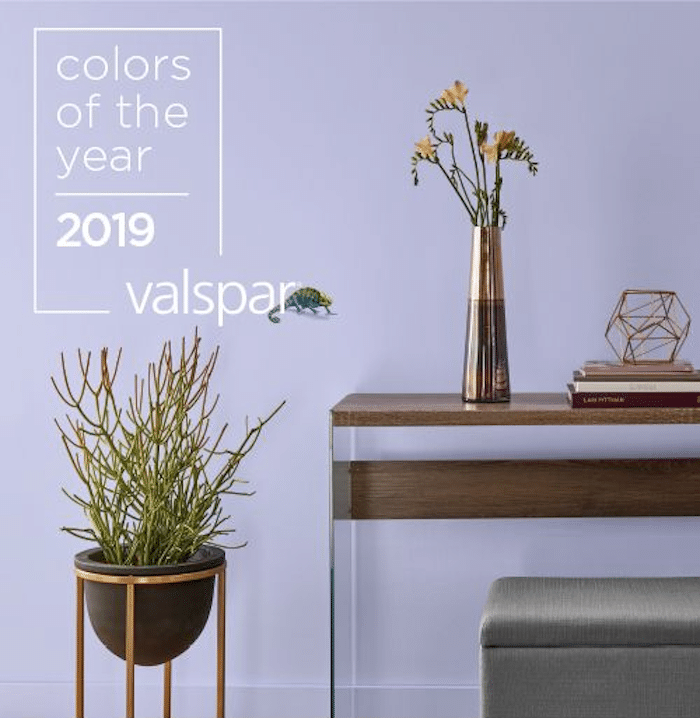 The year 2019 will witness great changes in the choice of colours that will feature on different walls. They are most prominent as your bedroom feature wall colour where the colour will help you create a soothing atmosphere. Therefore, don’t be left out when it comes to the emerging trends on the choice of colour paints to use in your house. At Newline Painting, we are here to provide you with the latest trends in paint ideas and perfect interior painting services across Melbourne homes. Don’t hesitate to contact us today on 1300 044 206! We are the professional house painters you can depend on!